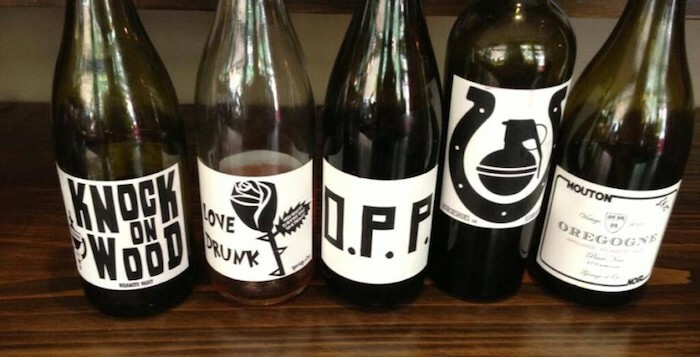 Raise a glass to black winemakers! There's nothing like a great glass of wine to end the day, to celebrate a birthday, or to ... well, a glass of wine is great for just about any occasion. 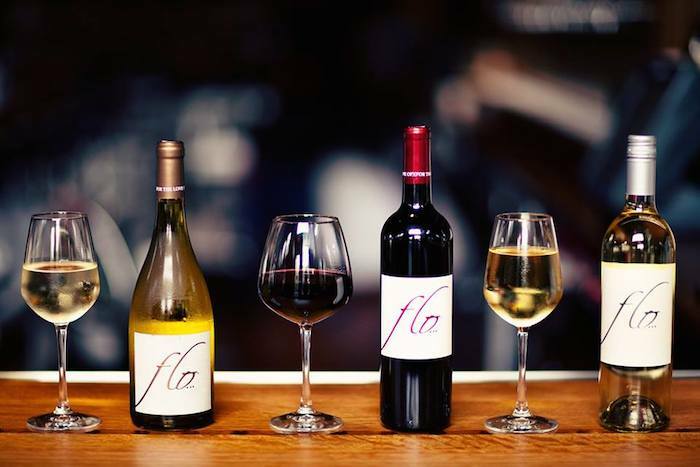 The next time you think about buying a bottle or a few bottles (hey, no one's judging), try some vino from one of these black-owned vineyards and distributors. 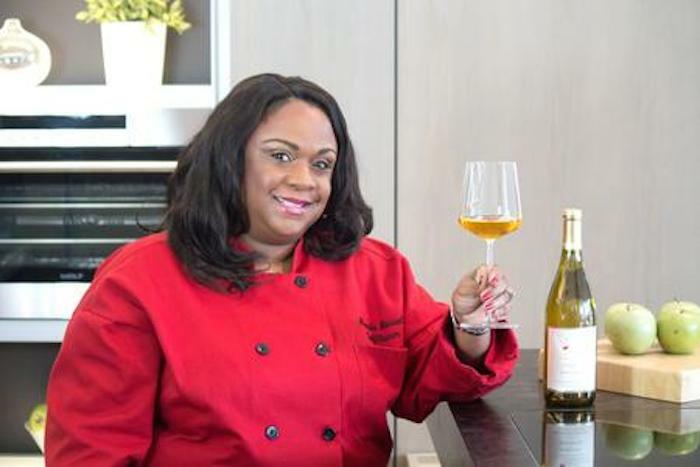 Photo: Taste by Chef Rhonda Based in Houston, TX, Chef Rhonda Russell is "internationally known as the executive chef of wine arts" and is a certified wine sommelier, winemaker and certified personal chef. 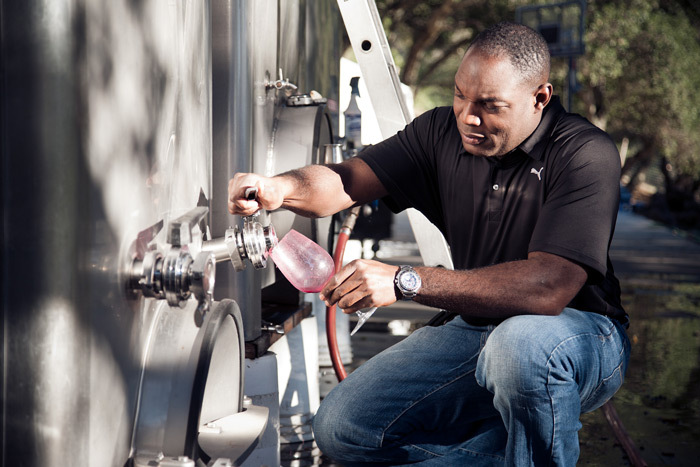 Russell is also the only African American wo chef of wine arts in the United States. Photo: Official Black Wall Street Founded in 1980 by a husband and wife team, Brown Estate is now run by their children, Deneen, David and Coral. 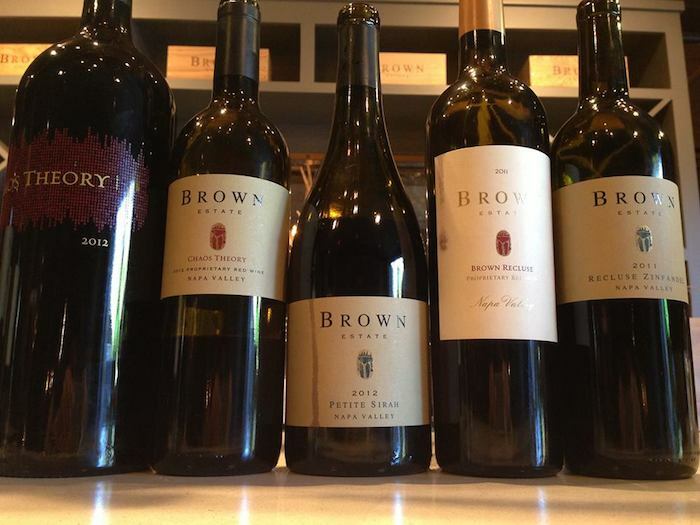 2015 marked 35 years in the Napa Valley, and in fall 2016 they'll produce their 20th vintage of Brown Estate Zinfandel. Photo: Atlanta Black Star The Black Coyote Chateau Winery specializes in rare wines and also hosts events in Napa Valley. 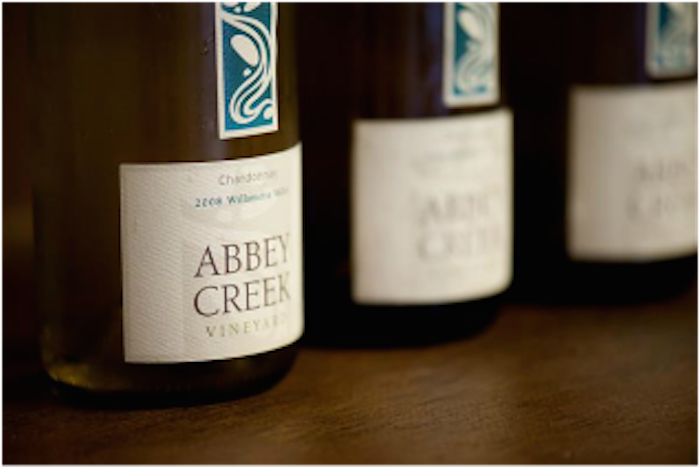 Founded by neurosurgeon Dr. Ernest Bates and three additional partners, the winery is considered a premier winery in the region. Photo: Esterlina Vineyards & Winery Esterlina Vineyards and Winery is a "multi-generation family-owned winery which specializes in making fine, limited quantity wines." The vineyard is a fan favorite for wine enthusiasts from their "world-class, award-winning Pinot Noirs" to their Cabernet Sauvignon. Their wines have even been served at the White House. Photo: Cuisine Noir Magazine Ms. Theodora Lee founded Theopolis Vineyards in 2003 and is known as "Theo-patra, Queen of the Vineyards." 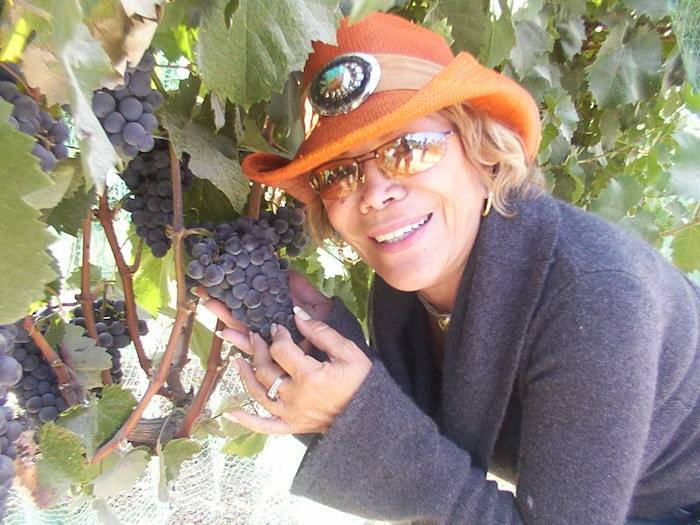 Photo: Atlanta Black Star Rideau Vineyard was founded in 1997 by New Orleans native Iris Rideau. 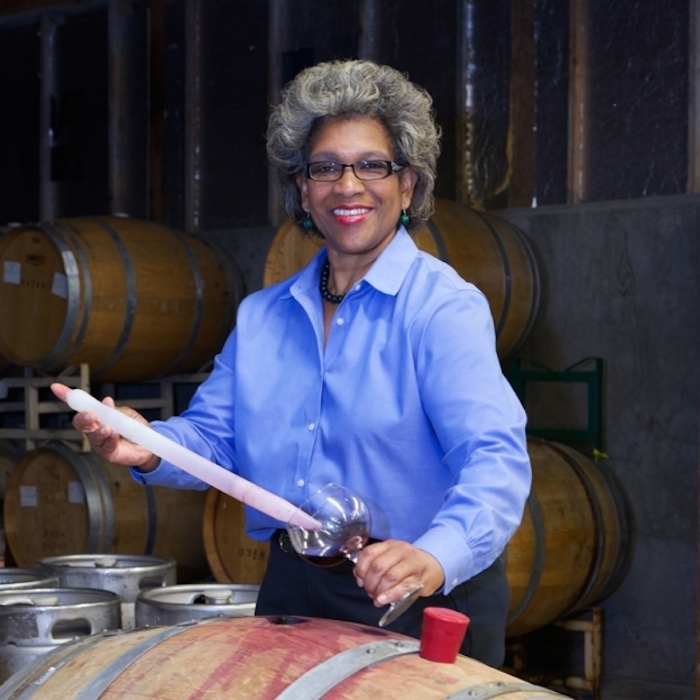 Rideau is also the first black female winery owner in the U.S. In 2012, the vineyard was featured in Wine Enthusiast Magazine for its memorable wine and the combination of wine and Creole food. 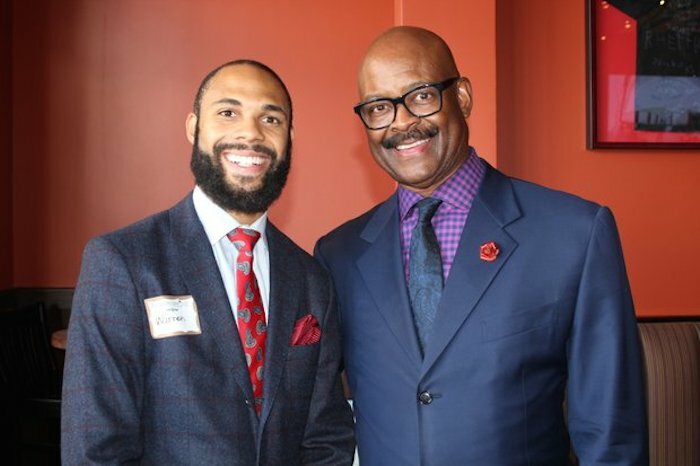 Photo: Official Black Wall Street Charles Wine Company is "family-owned and managed with a portfolio of premium wines representing the rich diversity of the Western States: California (Northern, Central and Southern), Washington and Oregon appellations". 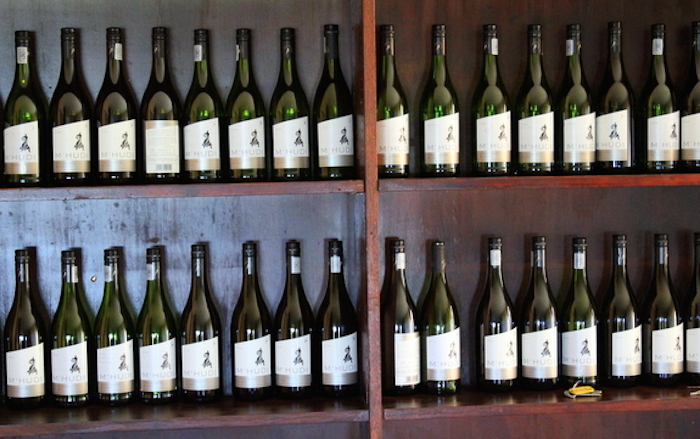 They make and distribute wines under three labels: Paul Charles Series, Cherise Sparkling Riesling and Symphony. 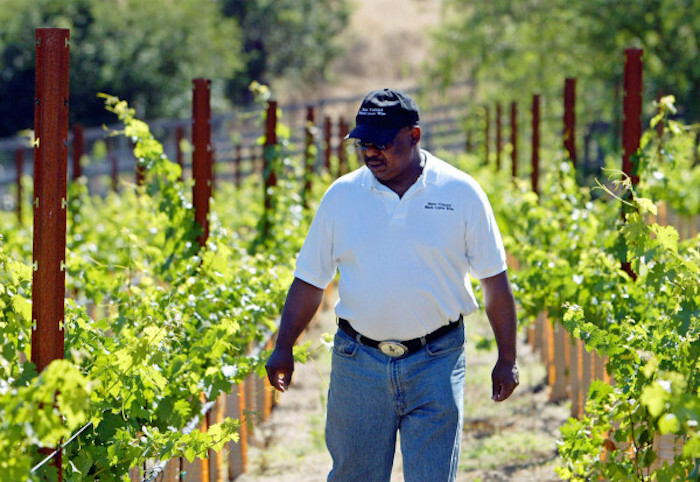 Photo: Marke Wines Marke was born in Sierra Leone and is a graduate of the Department of Viticulture and Enology at the University of California-Davis. He also has an MBA from Sonoma State University. 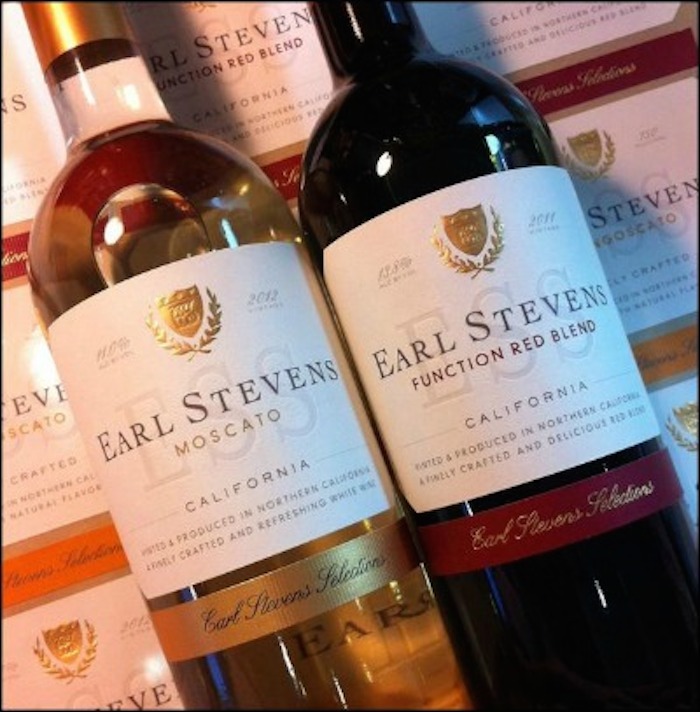 Photo: Madame Noire Earl Stevens Selections is owned by veteran rapper and wine connoisseur, E-40. 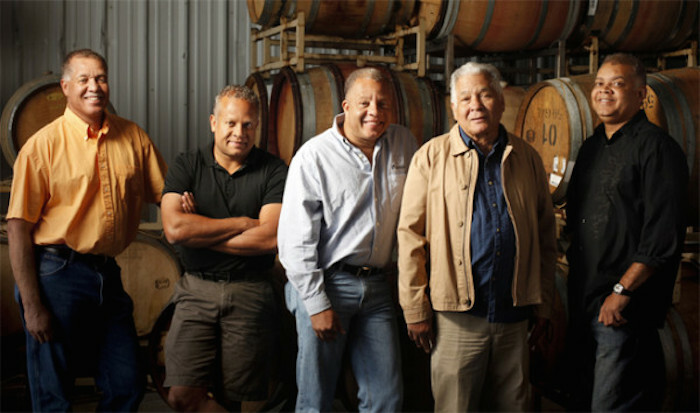 Photo: Branwar Wines Branwar Wine Distributing Co. was established by father/son duo Wayne and Warren Luckett has become "the preeminent distributor of South African wines offering the most diverse portfolio in the market." The company serves as an importer and wholesaler for international wine distribution across the Texas market. Photo: Official Black Wall Street Named to USA Today's list of 10 Best Celebrity Wines, FLO Brands is a lifestyle company created by Marcus Johnson, an "internationally renowned, Billboard Top 10, NAACP Image Award-nominated jazz musician and entrepreneur from Washington, D.C."
Photo: Abbey Creek Vineyard Fitness-trainer-turned-winemaker Bertony Faustin is the state's first Black winemaker and will be featured in an upcoming documentary, Red, White & Black about minority winemakers in Oregon. Photo: Official Black Wall Street Founded by sommelier André Hueston Mack in 2007, Mouton Noir "incorporates a trademark attitude and personal perspective on wine subculture" inspired by skateboarding, punk, and hip-hop cultures. 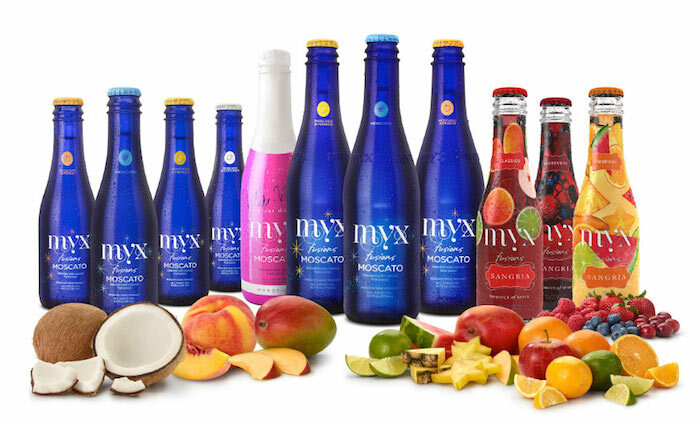 Photo: Myx Fusions Myx Fusions offers both Moscato and Sangria wines in various flavors infused with fruit juices. Myx is owned by Nicki Minaj and entertainment business woman Mona Scott-Young.